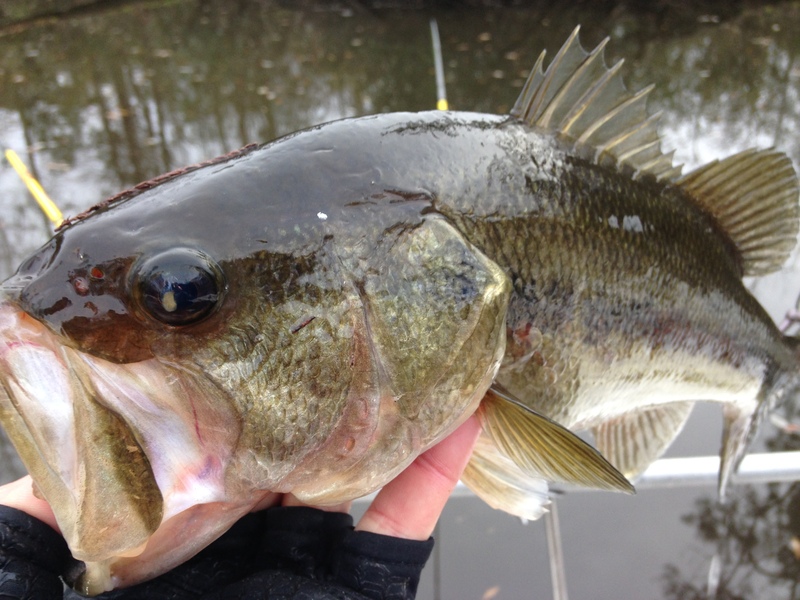 NC’s Inner Banks is the perfect setting for a guide to run mixed bag trips. 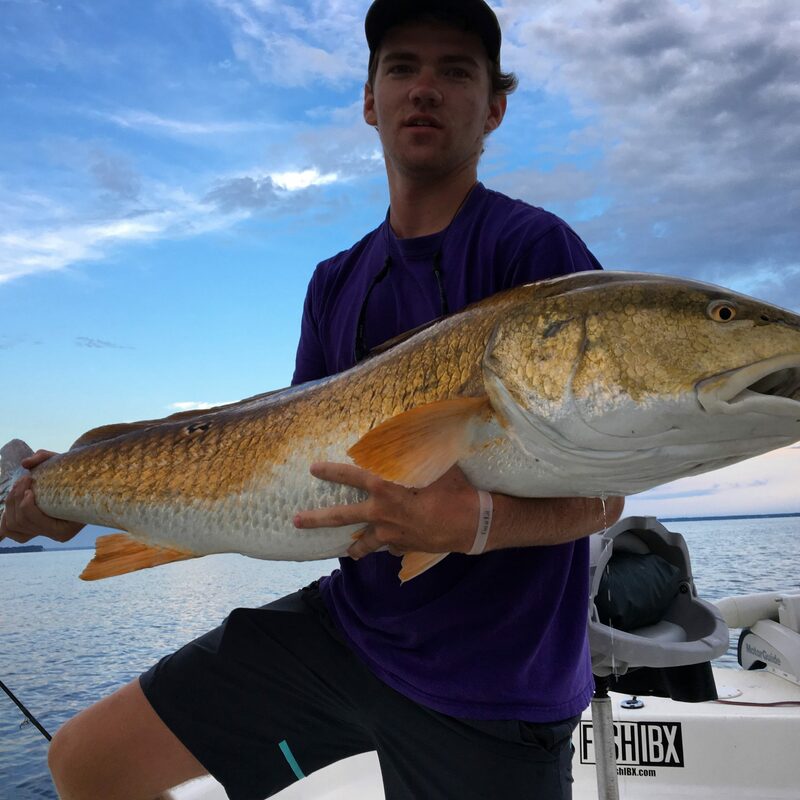 While Capt. 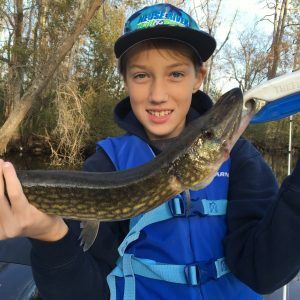 Mitchell Blake certainly loves to teach anglers specifics about a species, a day on the water of opportunistic angling is certainly welcome. 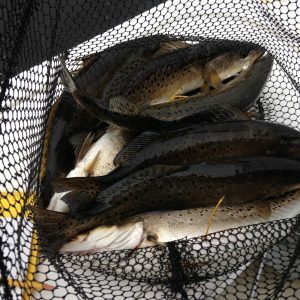 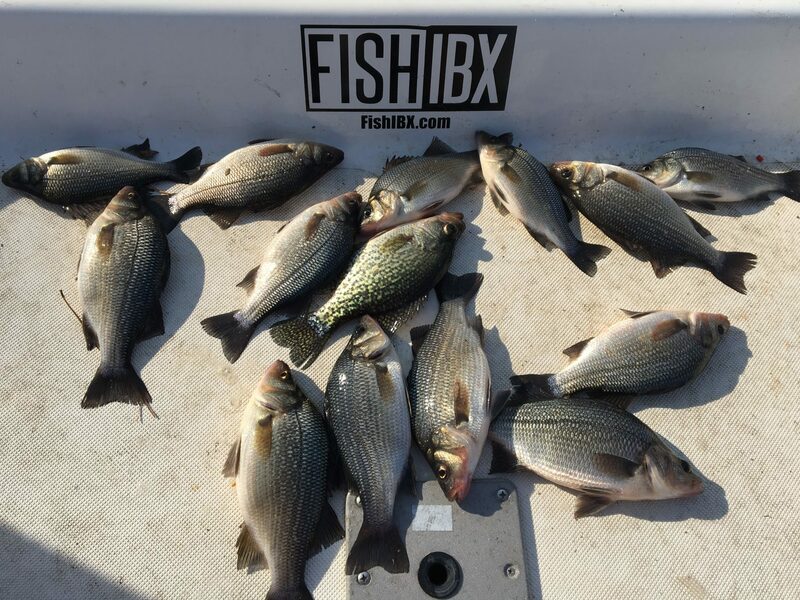 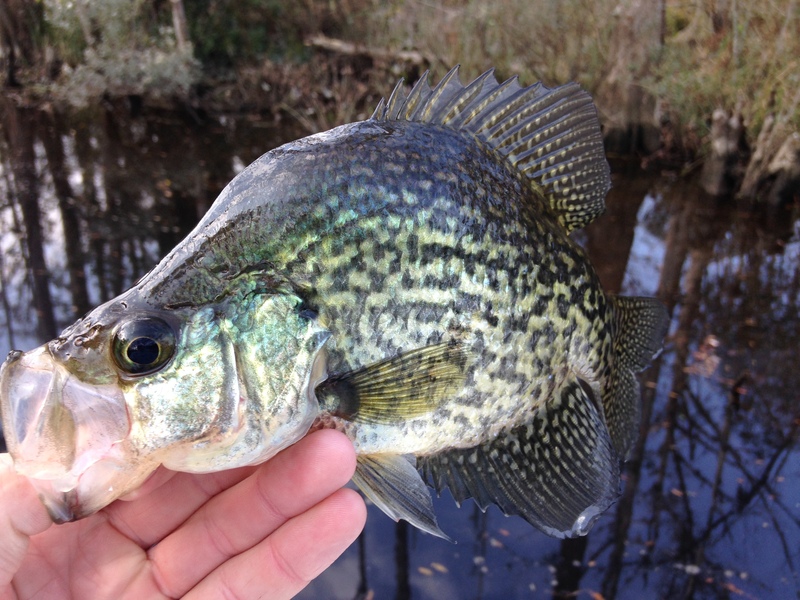 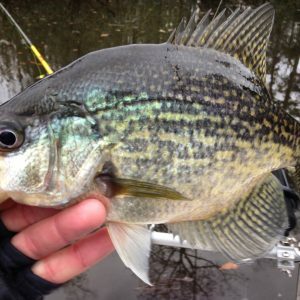 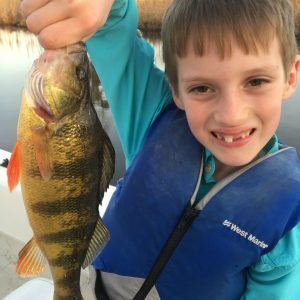 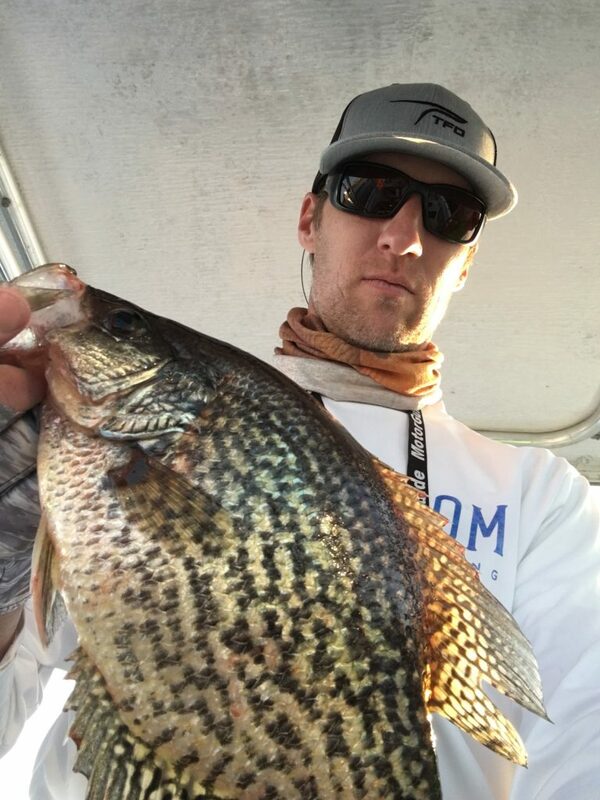 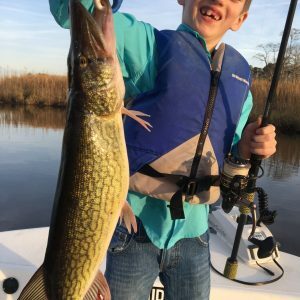 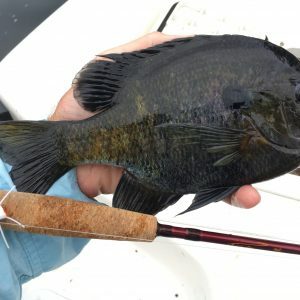 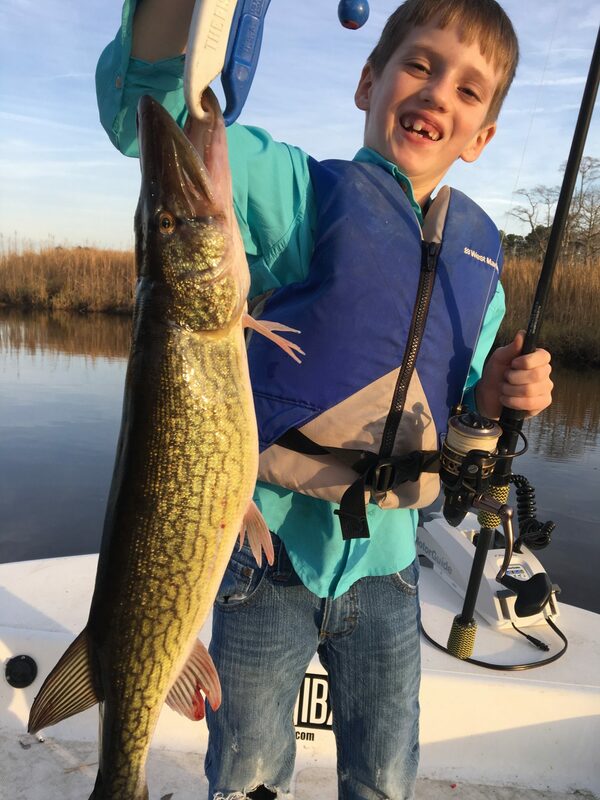 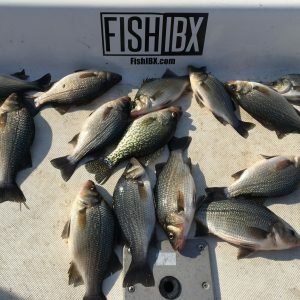 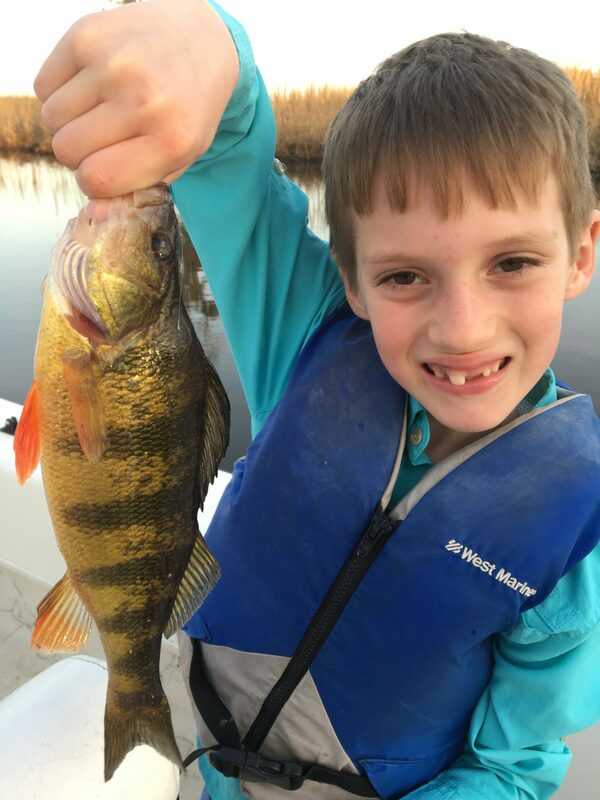 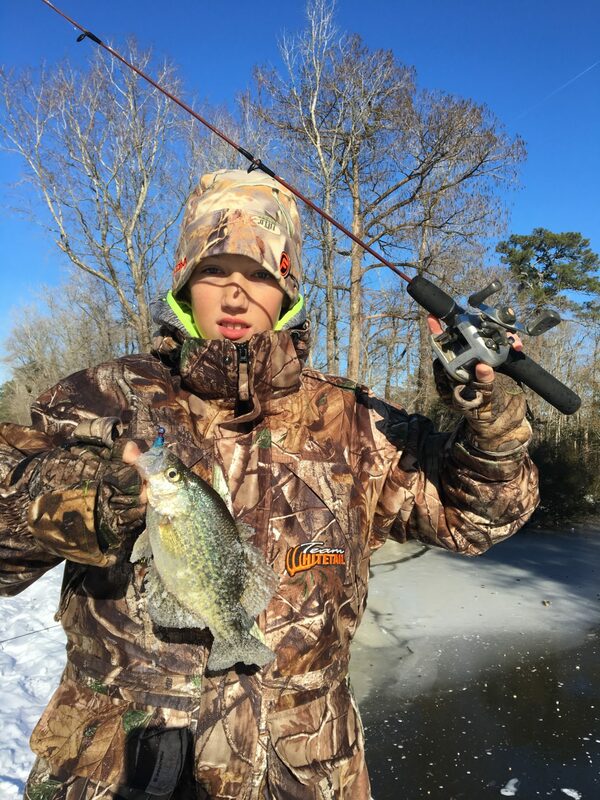 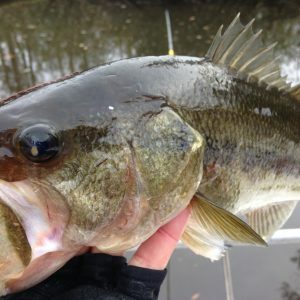 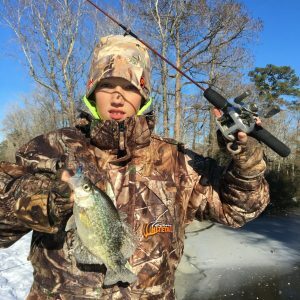 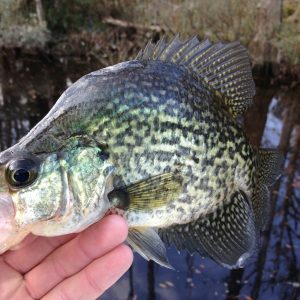 Most of the time the term “mixed bag” is tossed around Eastern NC as Trout, Flounder and Puppy Drum but Fish IBX puts a whole new spin on this category. 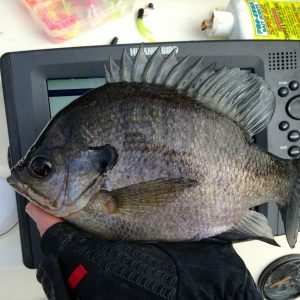 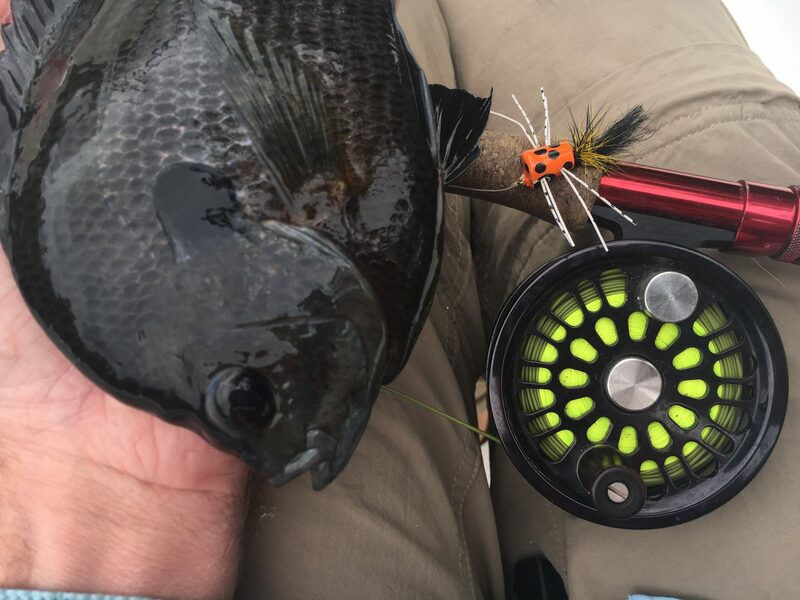 YES we do target the traditional slam but we never overlook the other light tackle opportunities that come with the turf. 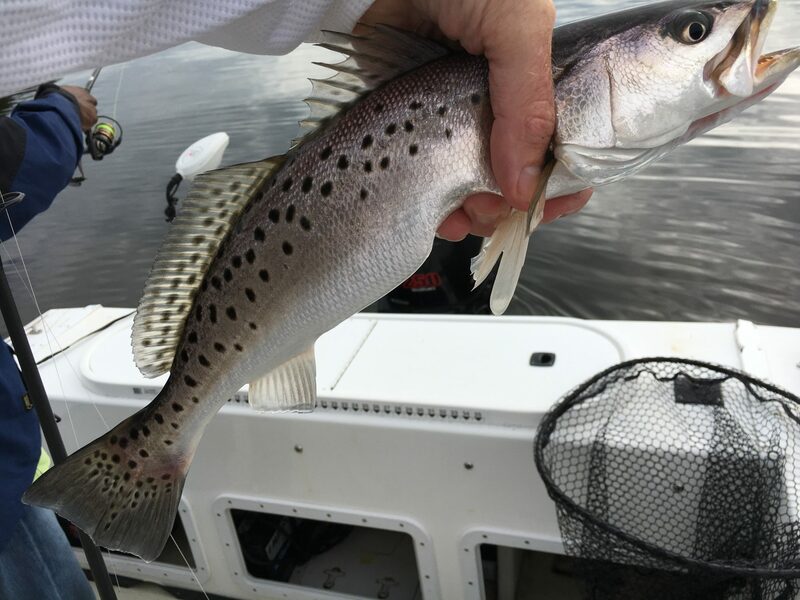 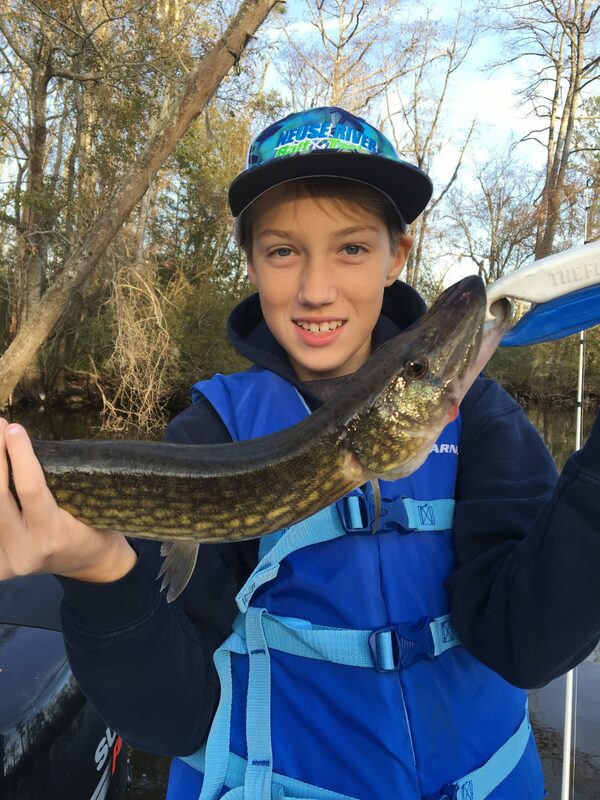 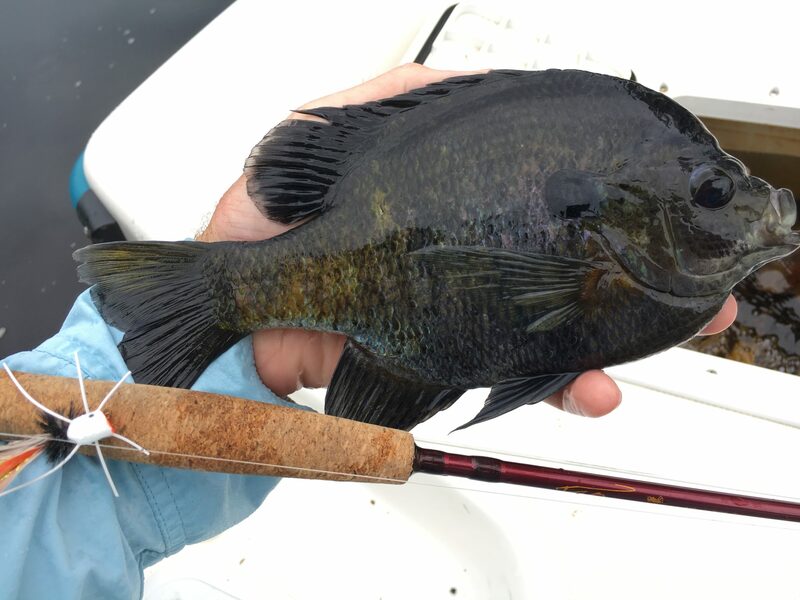 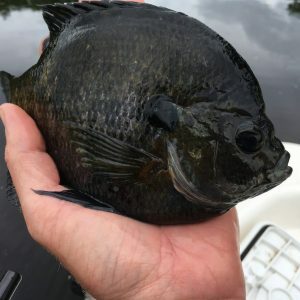 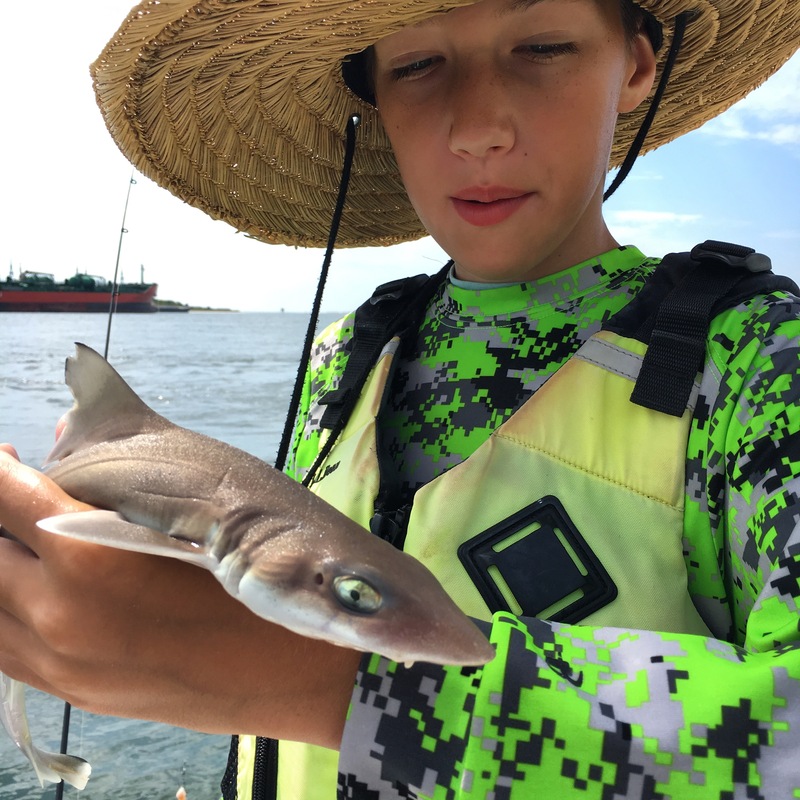 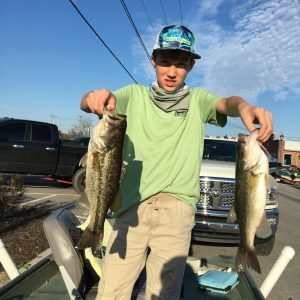 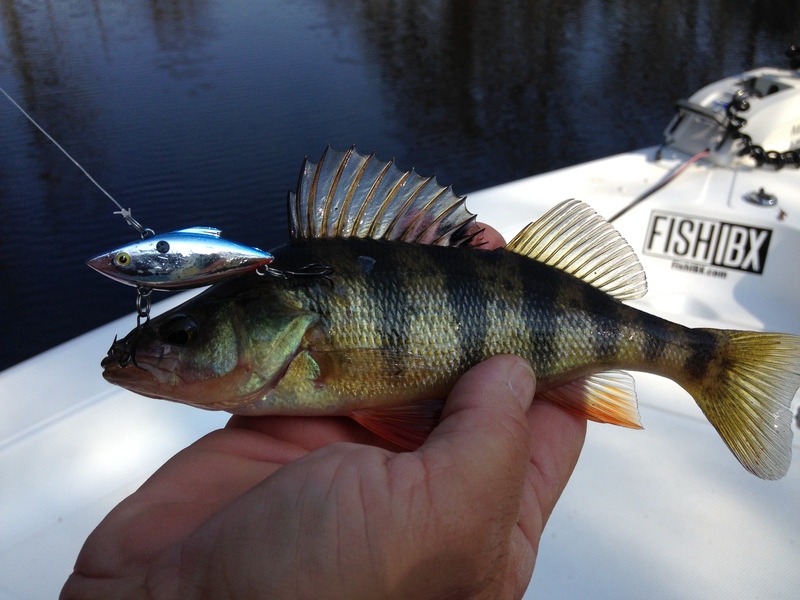 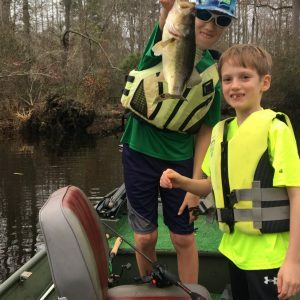 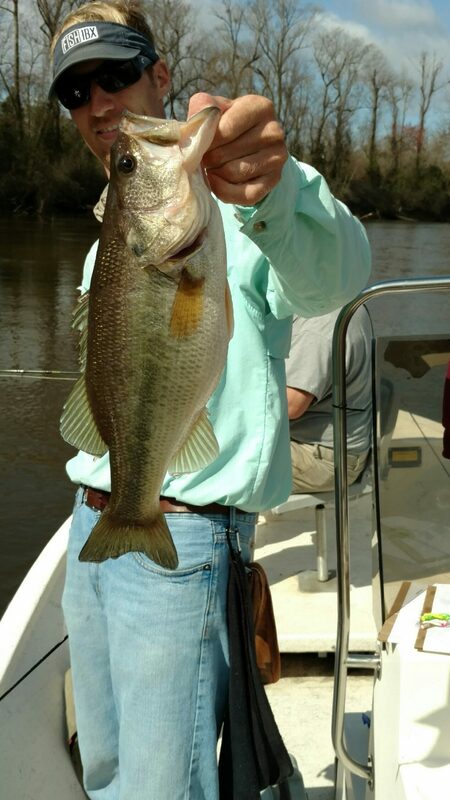 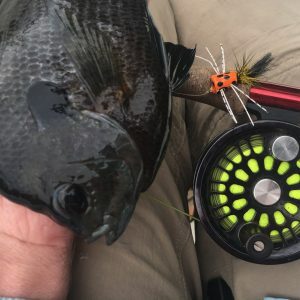 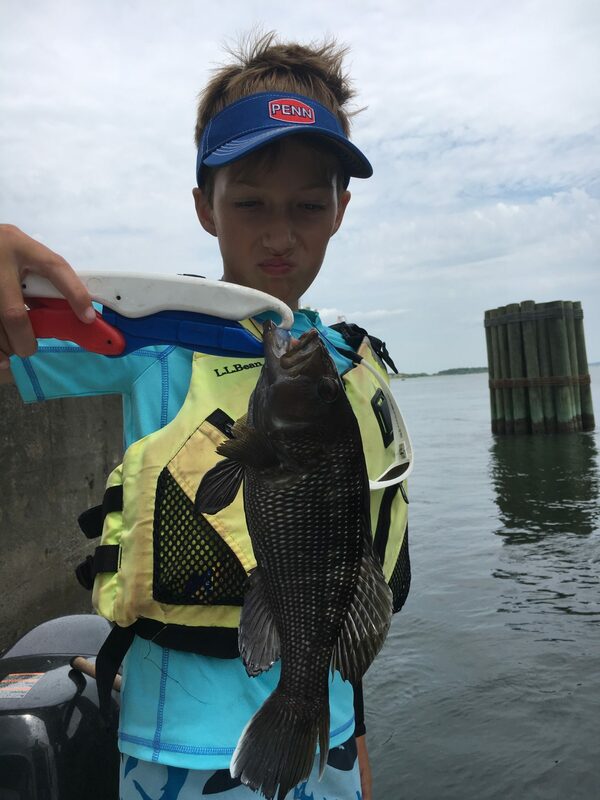 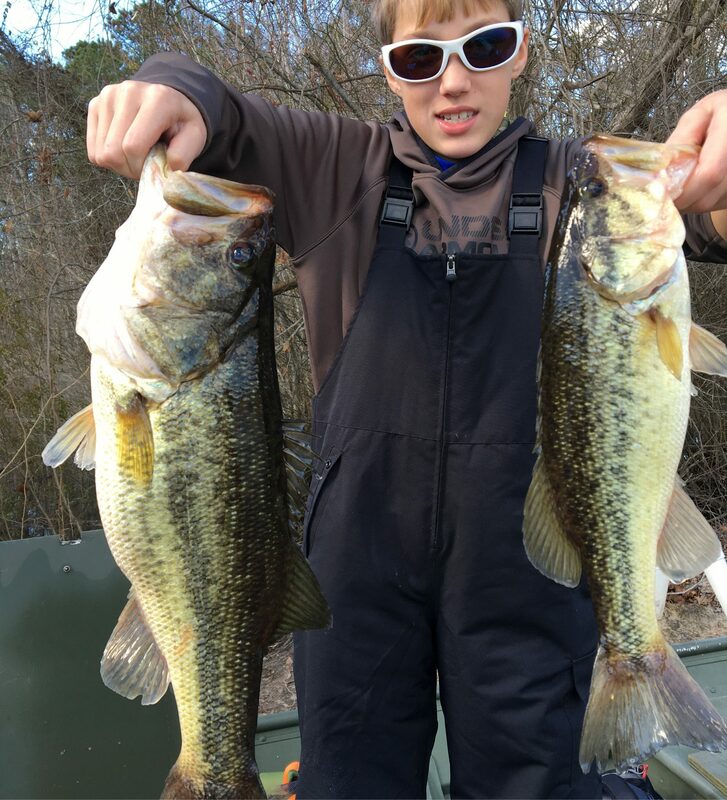 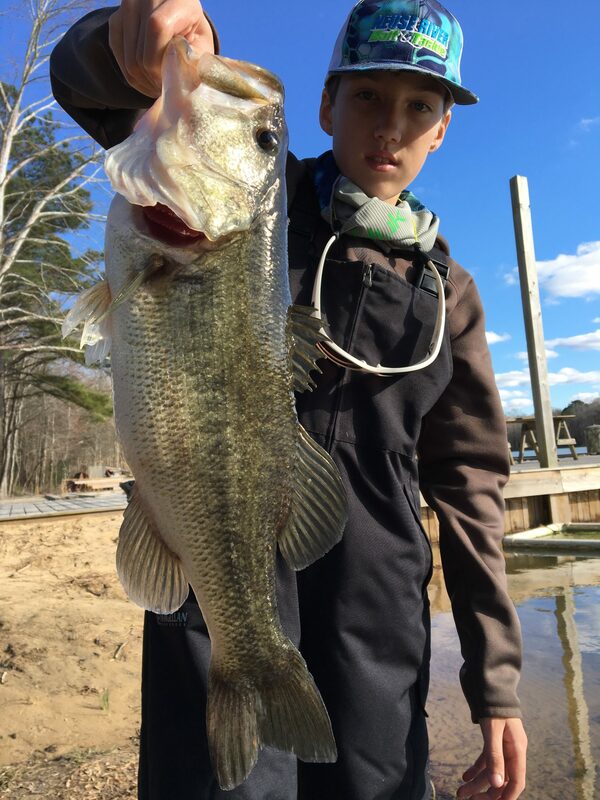 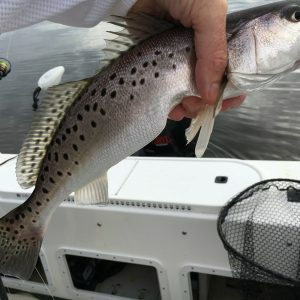 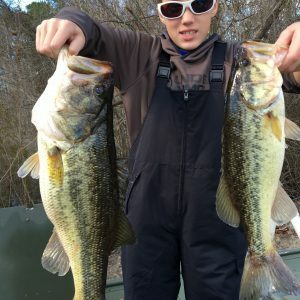 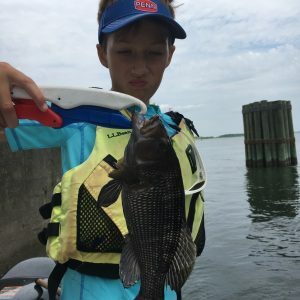 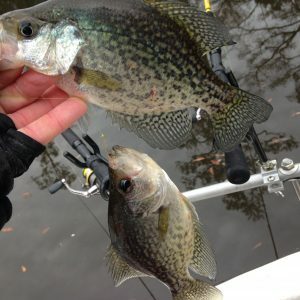 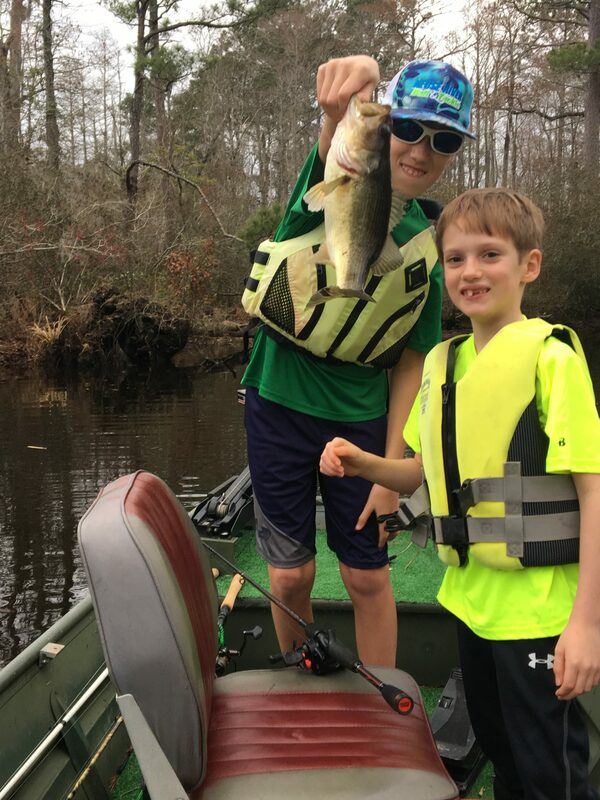 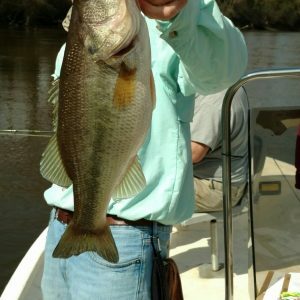 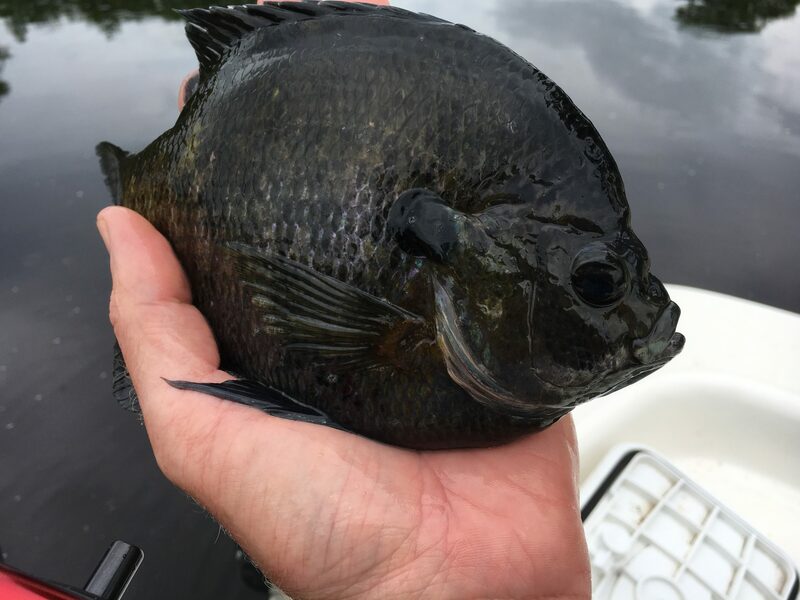 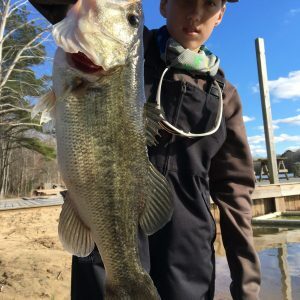 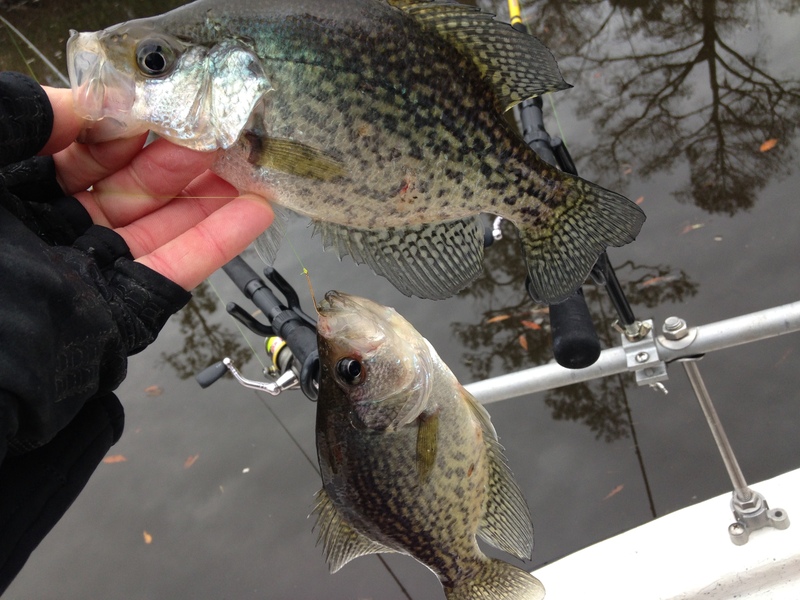 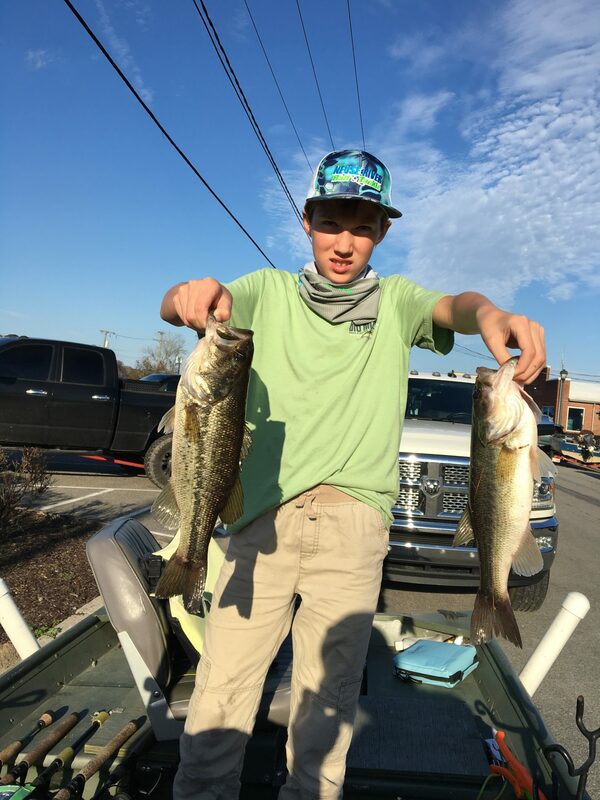 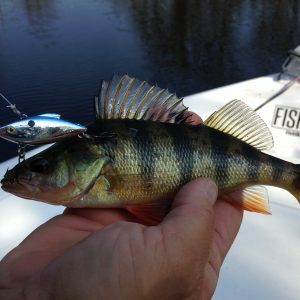 These species include Spadefish, Blues, Spanish, Grey Trout, Croaker, Crabs, Sea Mullet, Shrimp, White Perch, Cats, Shad, Crappie, Bass, Bream and so much more…..as anyone can see the Inner Banks offers an extremely diverse fish haven for every angler. 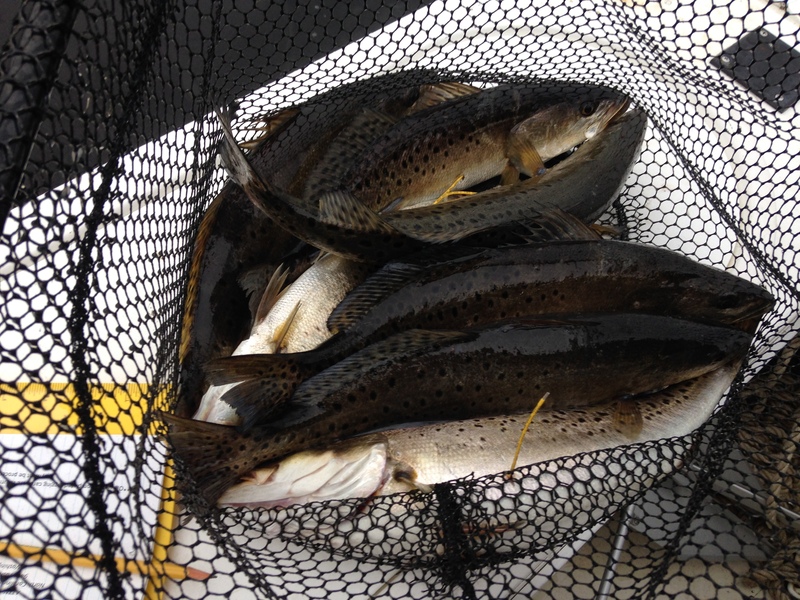 Mixed Bag trips are offered all 12 months throughout the Inner Banks.